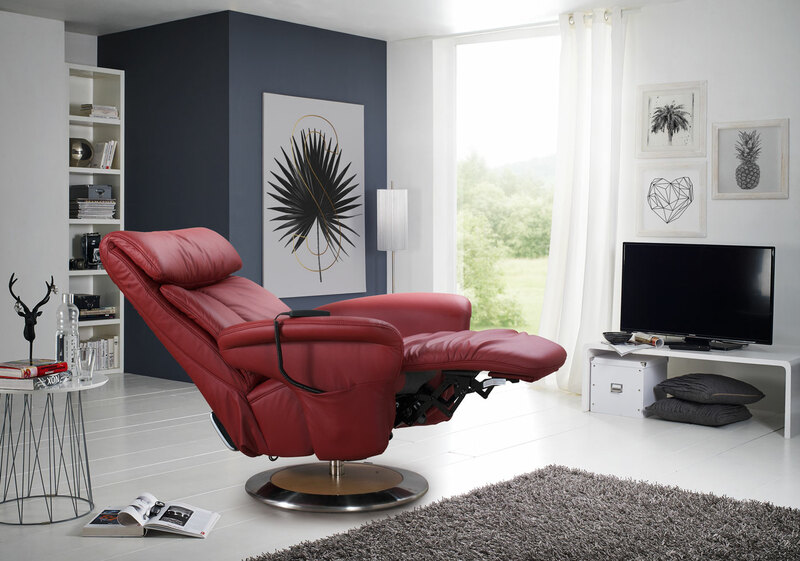 The hallmarks of Himolla are its technology and high level of comfort. Its philosophy is based on making "the best upholstered furniture in the world." Himolla is currently one of the largest manufacturers of upholstered furniture in Europe. It has a production surface of 83,000 square meters where nearly 1,100 employees work, manufacturing more than 1,600 upholstered furniture from 500 different models each day. 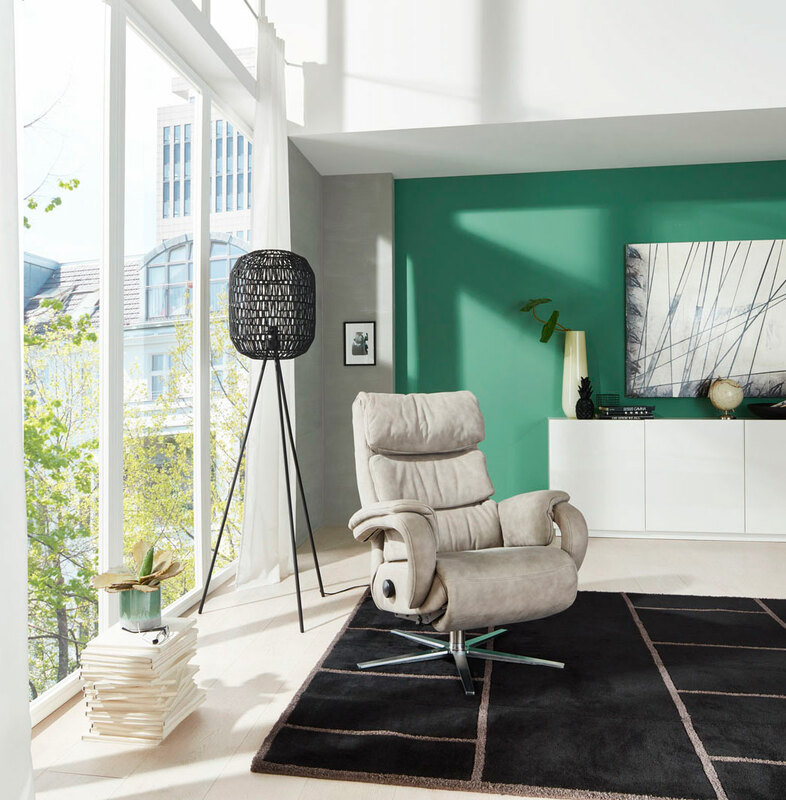 Chairs, armchairs and relax sofas leave its factory in Taufkirchen, located in the region of Bavaria, which are then marketed only through its network of authorized outlets. Himolla has the most modern production machinery in the sector due to its continuous investments in technology. Its technological innovation is not only seen inside the factory however, but, as a result of its commitment to caring for the environment, the exterior of the plant is an actual photovoltaic plant that has more than 3,700 modules and 46 inverters that supply 90 percent of the electricity consumed by the inhabitants of Taufkirchhen. The comfort of its seats begins with the design, which is conceived from the ergonomic characteristics of people so that when sitting on its seats and relax sofas they may feel how their whole bodies fit perfectly. The Himolla range includes mainly armchairs, couches, dining seats and relax sofas. The collection of relax sofas is a repertoire of comfort. They are made of high quality materials and have numerous features and novel features. Design is the main protagonist, and if the choice turns difficult, it is above all because of the enormous variety of models that it offers, which represent all styles and trends. 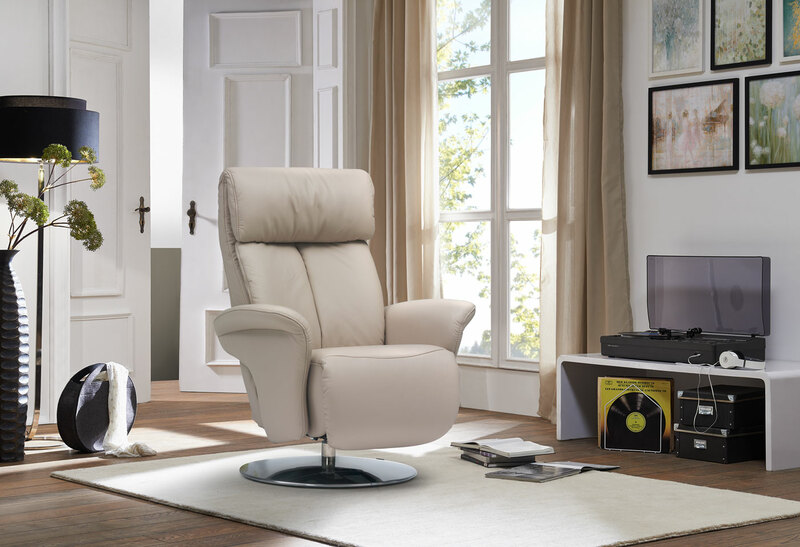 The armchairs feature all possible relaxation functions, all configurable and easily operated. Himolla's dining furniture includes benches, tables and chairs, with practical and comfortable designs and offering multiple intelligent functions; all of this so that the transition from the meal to relax at the table is smooth and progressive. As it could not be otherwise, the finishes can be combined with those of the living area, so that an exclusive and harmonious set may be completed. 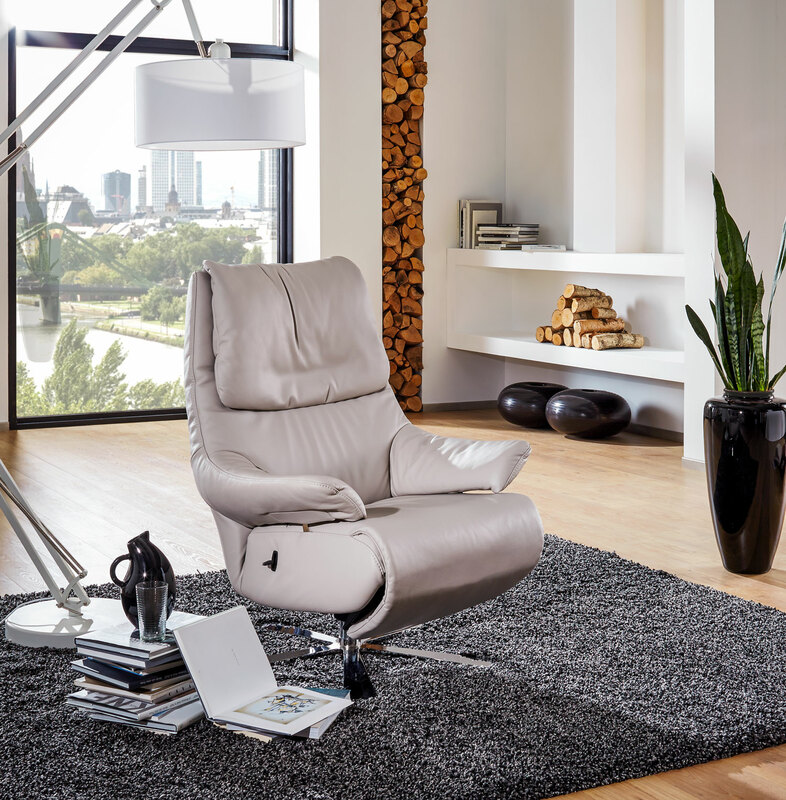 Those arriving at our showroom can try out the sofas from our German manufacturer as well as a selection of products from other leading suppliers such as Stressless and Keyton. A unique selection available in a single store. One of the largest upholstered furniture manufacturers in Europe.